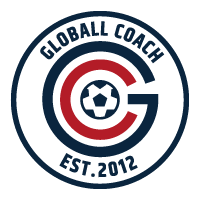 From time to time Globall Coach updates are released to subscribers. You will be notified by email when an update is available for your club or organisation. You must install the update to ensure your copy of the software is compatible with your club or organisation's Globall Coach software. In Finder, locate your 'Documents' folder. Delete the 'Globall Coach' folder. In Explorer, locate your 'Documents' or 'My Documents' folder.